As an avid BlackBerry user, I am always interested in seeing BlackBerry release a YouTube video comparing their phone to the competition. In the video above, you will see an iPhone 5s and a BlackBerry Z30 face-off in a typing dual. From my experience with any BlackBerry device, I’ve always found it easier to type using a BlackBerry device than any other device to date. Sound off in the comments and let me know your thoughts! Especially iPhone 5s users! 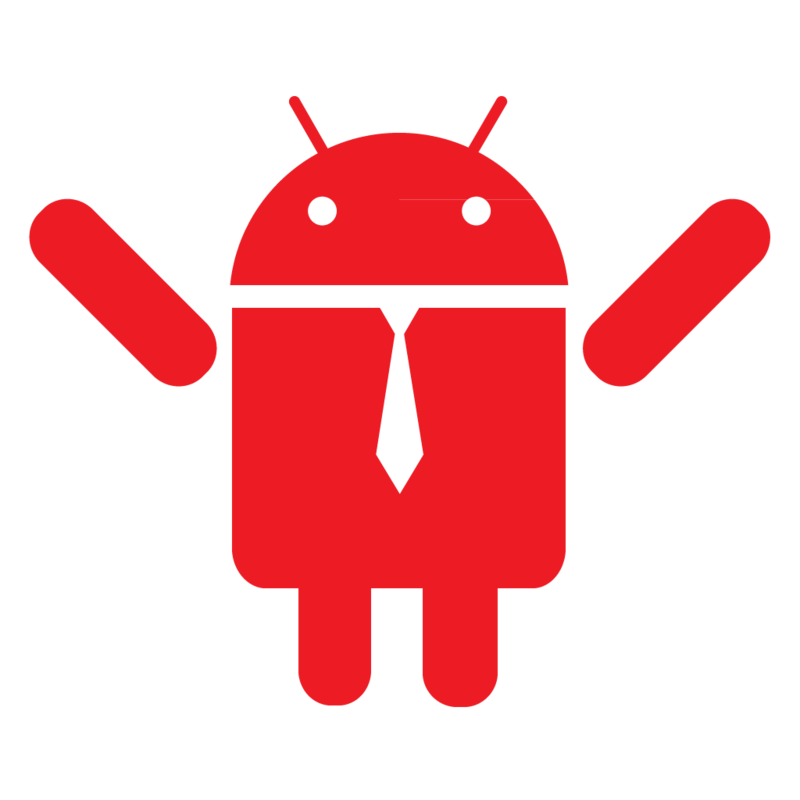 Have you had difficutly typing emails with your phone? Would the Z30 be an ideal phone to help you accomplish those tasks such as email and text? Brief Hands-On experience with the LG Optimus G Pro. A follow-up video will be posted soon, which will show more features. Stay tuned…. 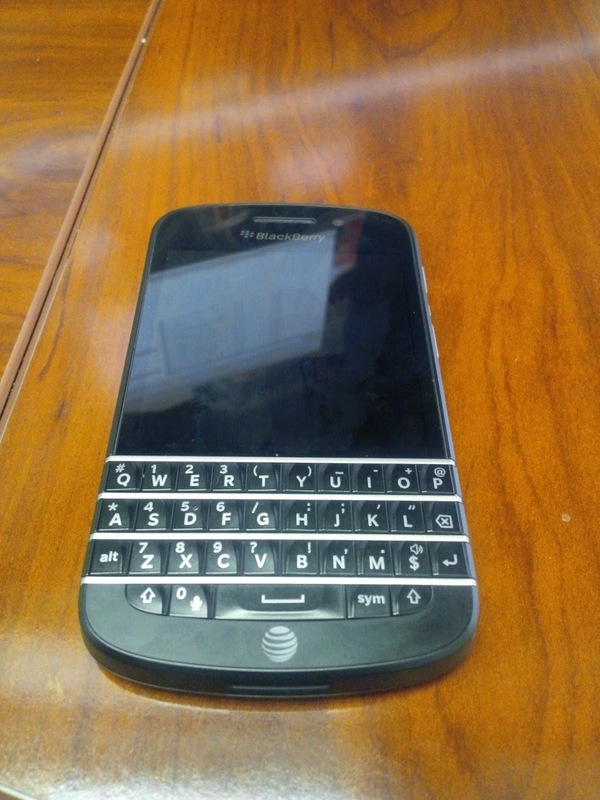 Spears Computer World goes hands on with the BlackBerry Z10 and shows Android apps running! 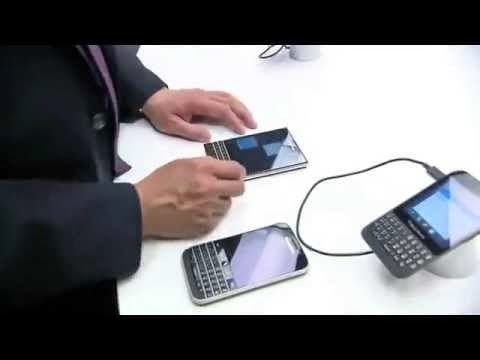 Here is a hands-on demonstration of the BlackBerry Classic & the BlackBerry PassPort. These two devices were revealed recently by BlackBerry CEO, John Chen. See the YouTube video below.